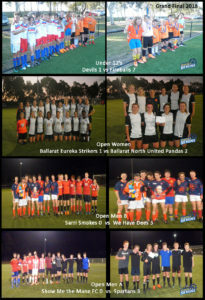 Thank you to all Players, Parents, Grandparents and friends for your support. 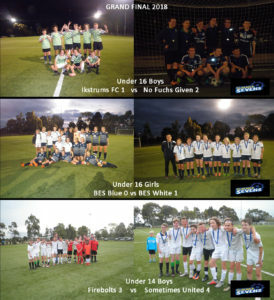 Some really great Soccer played over the seven weeks.Thanks Football Victoria, the BDSA and the small number of Referees who stepped up to help. Thanks also to Marg at MHP for her assistance. Enjoy your Christmas break.